AWU1 - Now you can make beads and art jewelry from your favorite fibers, yarns and threads! 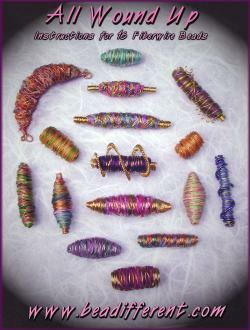 All Wound Up is a 25 page instruction ebook illustrating how to easily make over 14 fiberwire beads. 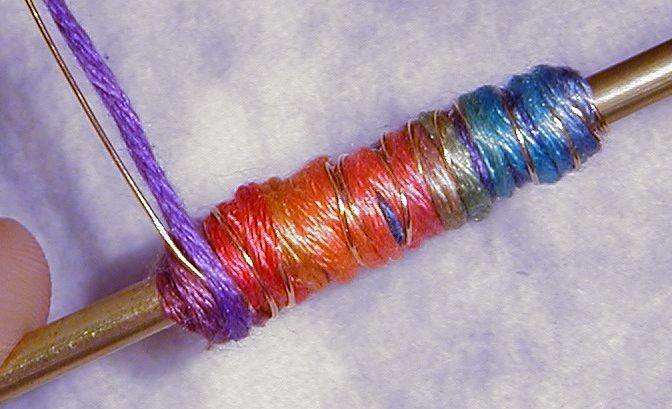 With a full color shot of each type of bead along with 20 plus black and white photos, it would be hard to miss with this jam packed booklet. Whether you're a novice or a pro, you can experience almost immediate success by following the simple and clear instructions in All Wound Up. 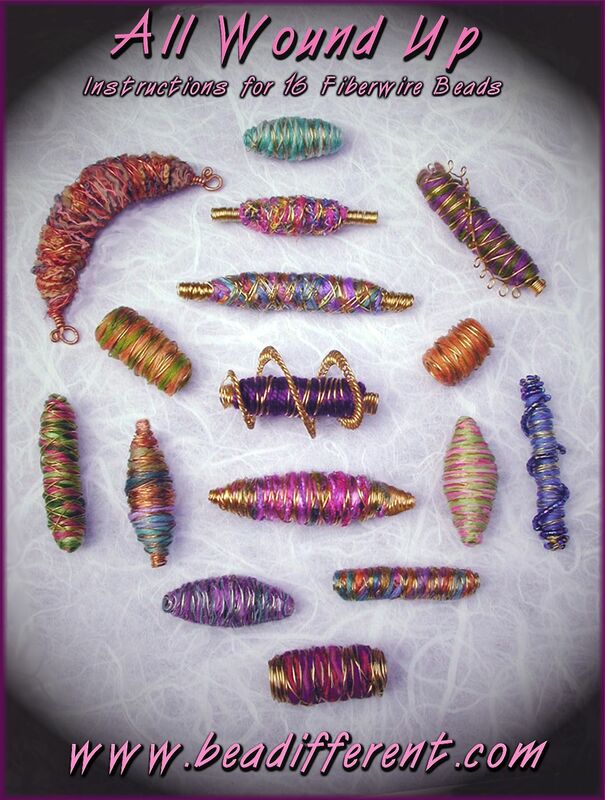 Download All Wound Up and get started making your fiberwire beads now!